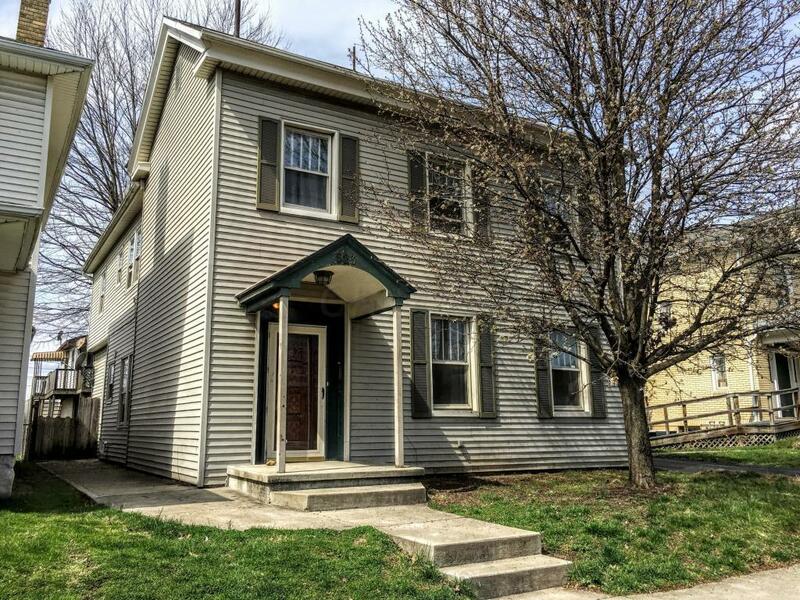 Great opportunity to live in the newly updated front unit and rent out the other two.. or simply use it as an investment property.. Unit One has 3-4 potential bedroom, large kitchen, living room with 1 Bath.. Unit two has 2 bedroom, 1 bath, living room and kitchen. Back unit is a studio style with large walk around deck with living room/bedroom combo, 1 bath, kitchen, and a bonus room.. Offer the 2 car garage that rents withe the back unit. Listing provided courtesy of Bethany L Alexander of Rise Realty And Management Co.